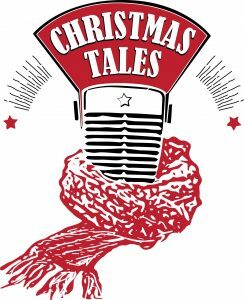 I am thrilled to announce that I will be touring BC, Canada this December with the fabulous Christmas Tales Show. The show features the music of Russ Rosen and the amazing story telling of Justyn Rees. It’s a journey back to the first Christmas story told with humour and in a modern idiom. Joining me in the band will also be the multi talented Stephen Toon. The dates are listed on my site under the calendar tab. If you can come we would love to see you there.